Who needs a light switch when smart lights can illuminate your room for you? Decades ago, The Clapper seemed to be the most innovative invention in lighting since the lightbulb itself, but in today's high-tech, super-smart world, The Clapper may as well be a candlestick. Smart lights are the brightest way to control your household lighting, from timing control, monitoring of bulb status, color changing, dimming, and more. Yes, we know there are some issues with smart light bulbs—namely that turning your light switch on and off can cause some problems. But we still believe they're one of the easier ways to ease yourself into a smart home set-up. There are a number of options available in the smart lighting realm. 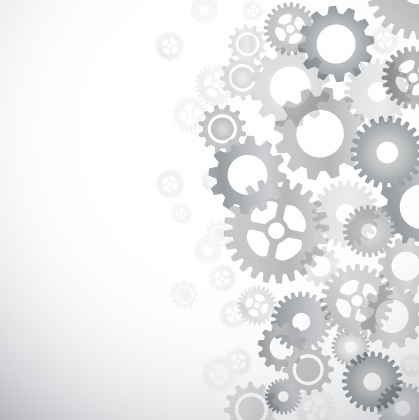 But here at GearBrain, we've rounded up some of the best and most popular so you can choose the lighting control choice that's most suited for your needs. If that little lightbulb just went off above your head signaling you're thinking about getting a smart light to simplify your life, allow us to turn you on to these options. Philips Hue allows you to control light from your smart device, creating the perfect ambiance for any room in any setting. The wireless lighting system combines LED light with technology, making energy-efficient lighting more advanced than ever. 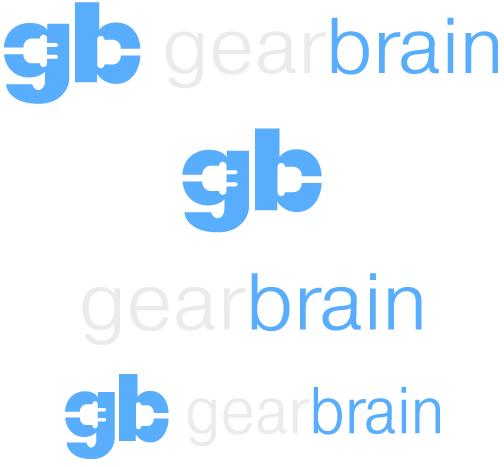 GearBrain reviewed this product, giving it a thumbs up for voice control compatibility and its impressive variety of colors and hues. The 18 pre-defined "scenes" like Relax, Sunset, and Beach allowed for versatility and fun. 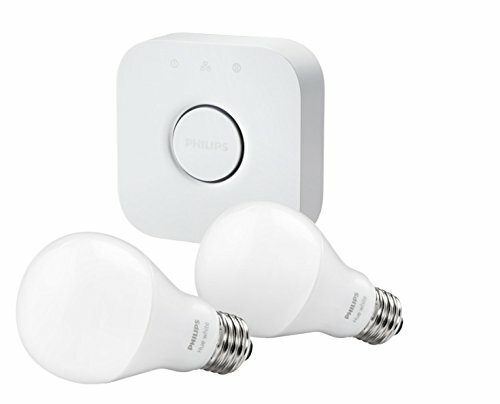 Although you cannot turn Philips Hue on and off from a light switch, it still impressed thanks to its easy set up and numerous options. 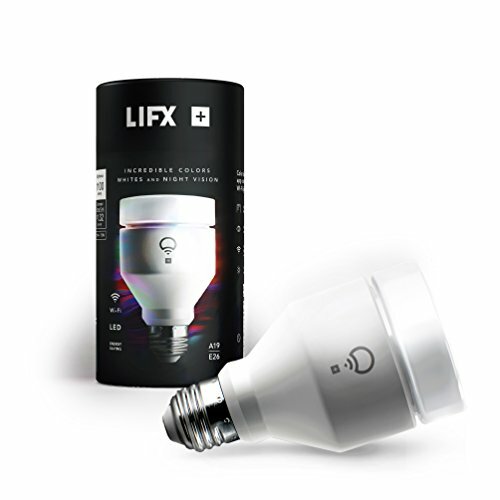 LIFX is a smart bulb that has recently released its Generation 3 version. Take note of 1100 lumens, 16 million colors, and 1000 shades of warm to cool whites. LIFX comes in A19 and BR30 sizes, making it useful for both indoor and outdoor illumination. LIFX+ helps enhance the vision of your home security camera thanks to the infrared glow. And LIFX Z is a custom-controlled LED strip for lighting needs underneath cabinets or behind the TV. Set up is simple. 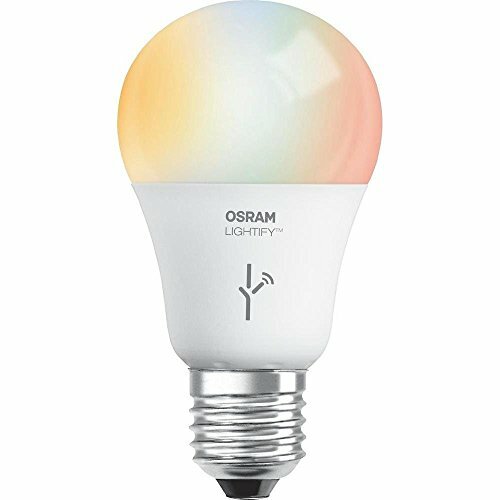 GearBrain recently ran a review that linked LIFX to Yonomi if you're curious how easily you can bring LIFX into your smart home set-up. Or you can just download the free LIFX app for iOS, Android, and Windows 10, and explore a new way to light up your life on your own. 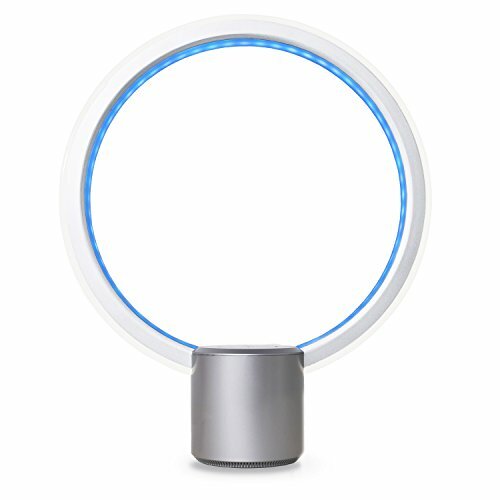 The Bluetooth-enabled ilumi LED Smart Lights works via an iOS or Android app for lighting in this high-tech era. It works just like a regular lightbulb, but with this modern twist. Ilumi offers complete flexibility and control over household lighting without the installation of a router, Wi-Fi, or hub. Plus, ilumi's patented HyperLux® LED technology allows for the brightest and most efficient multicolor light in its class. They are energy-efficient and long lasting and the app can control your entire home. Ilumi can even detect your presence and keep your home safer while you're away. There are 3 sizes of bulbs for multiple uses throughout the home. 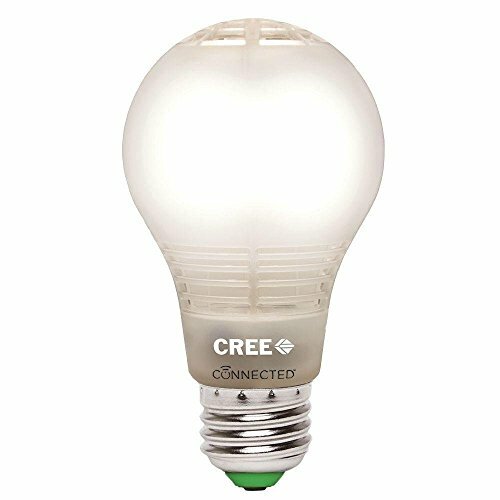 Paired with Home Depot's WINK, Connected CREE LED light bulb looks like an ordinary bulb but is far more automated, advanced, and customizable. Control your household lighting from anywhere via the app, automate programmable schedules, and change settings with a simple tap to your smartphone. You can use CREE with Amazon Alexa as well for voice control options. Ease of use is impeccable and the cost is affordable. Swap out your average bulbs with CREE and have more control over the way you light up or dim down the ambiance of your home. With the ease of the use of an app, Sylvania smart lighting will automate your home lighting easily and efficiently. You can control your lighting from anywhere with the use of your smartphone or tablet. Create schedules to turn lights on and off while you're away or for when you get home from work. Feel more secure in your home and be more energy-efficient. You can connect up to 50 bulbs at a time! You do not need a hub, just a Bluetooth connection to the app, or get advanced control through Apple's HomeKit and use Siri voice commands.